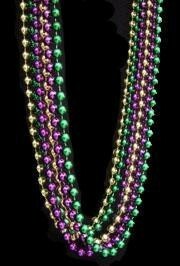 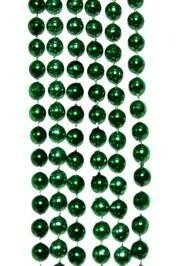 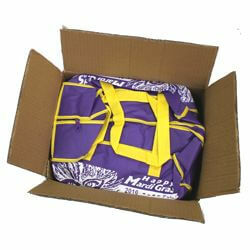 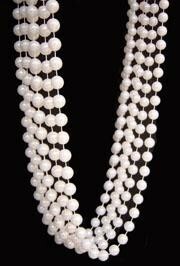 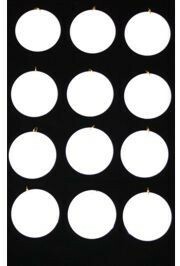 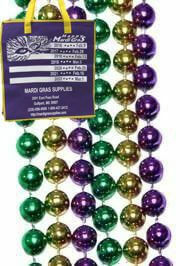 Only customers who&apos;ve bought Blow Me Whistle Mardi Gras Necklace are allowed to review this product. 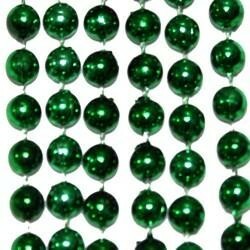 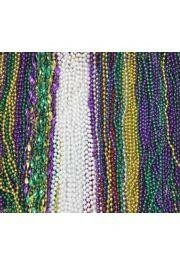 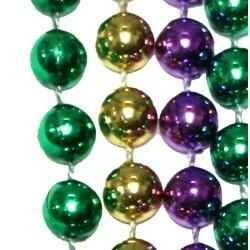 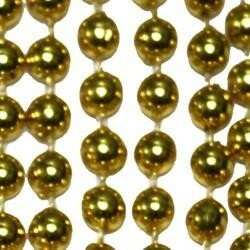 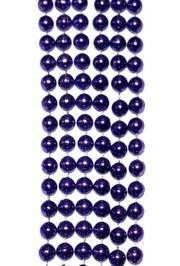 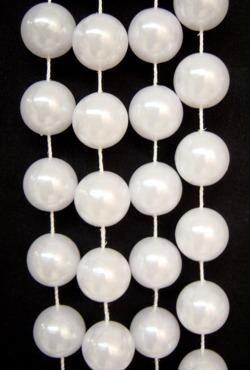 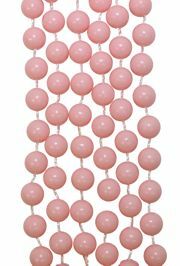 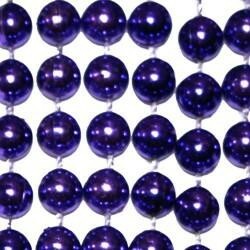 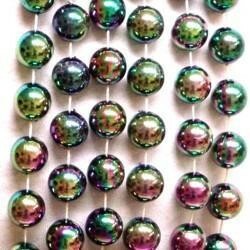 The whistle on these beads work great. 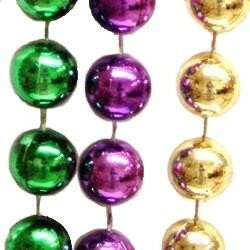 42in long necklace with purple, green, gold, and AB clear beads with gold spacers. 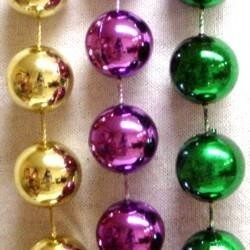 Colors may vary No color choice. 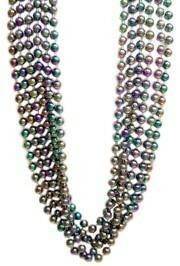 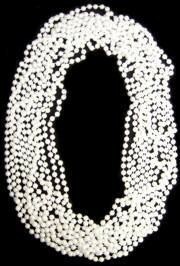 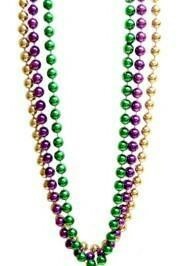 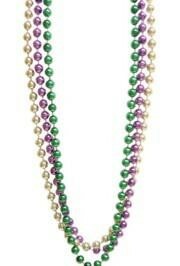 This Mardi Gras bead necklace has three medallions. 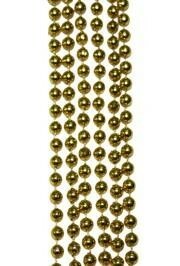 The central medallion is a whistle. 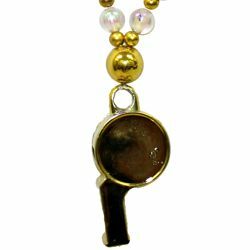 On either side of the necklace is a poly-stone medallion that reads "BLOW ME".